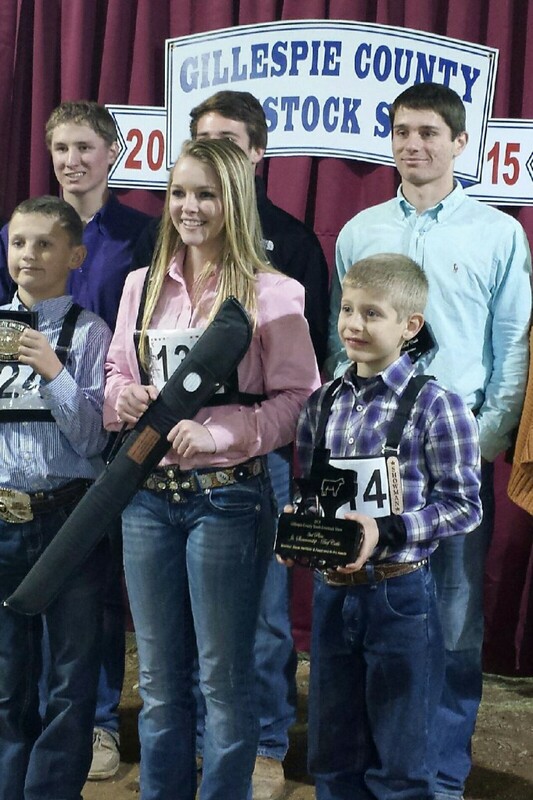 Congratulations to the Gillespie County Youth Livestock Show Winners! 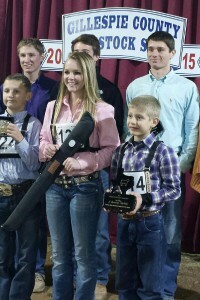 Lochte Feed is proud of all the participants from the area. Your hard work and dedication has paid off. Show season is still in full swing and we have everything you need for the show season. Come by today for show supplies, feed and clothing for the Show Ring. This entry was posted on Friday, January 30th, 2015 at 4:50 pm	and is filed under News & Updates. You can follow any responses to this entry through the RSS 2.0 feed. Both comments and pings are currently closed.